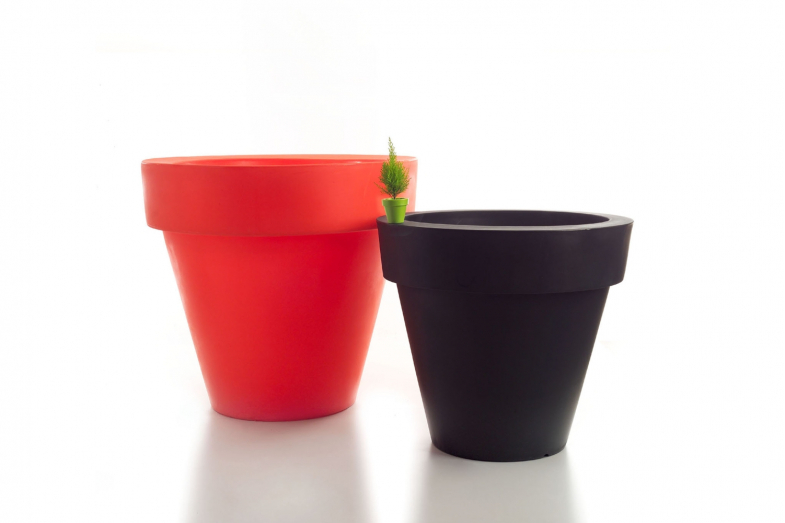 The Vas-one Family is a line of pots that reinvents the classic shape of the pot in various sizes, from a miniature version to off-the-scale versions. 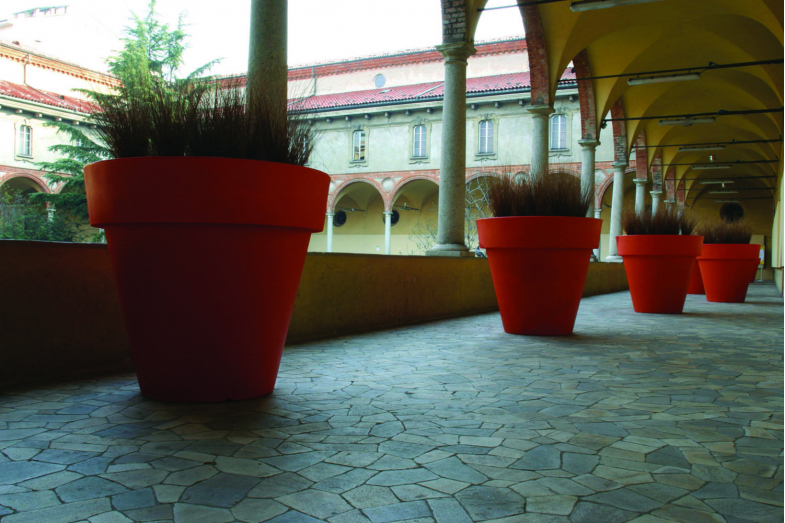 Practical and functional, and aesthetically pleasing in any environment, the vases can be used singularly or as a collection to bring elegance to any space. All sizes above 50cm are available in a version with a fitted light with either an energy-saving bulb or an LED RGB system. 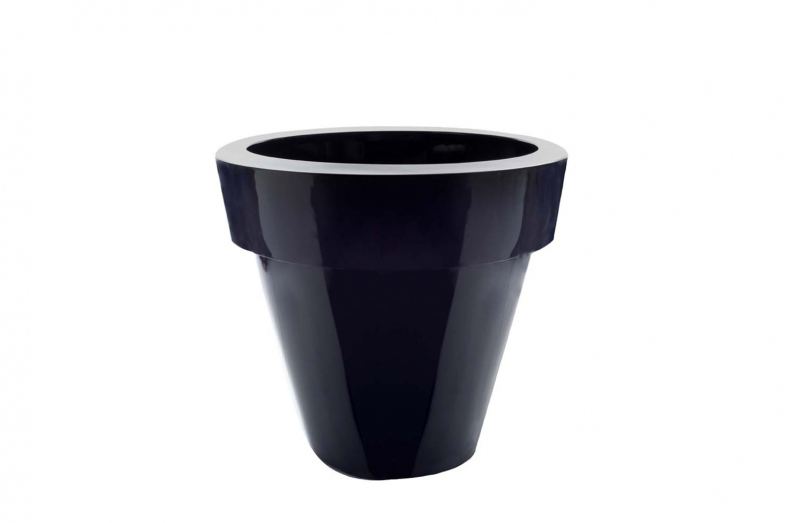 The pot is made from linear low-density polyethylene achieved by rotational moulding.